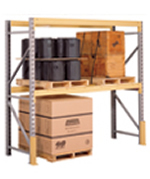 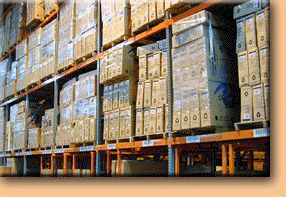 Pallet racking is the best storage solution for industrial applications and warehouse. 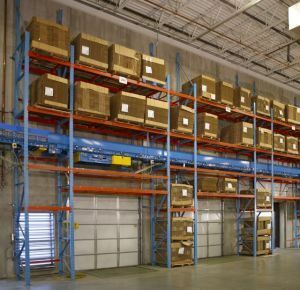 Pallet racks provide sufficient storage durability and reliability for pallets and skids containing materials and inventory stock. 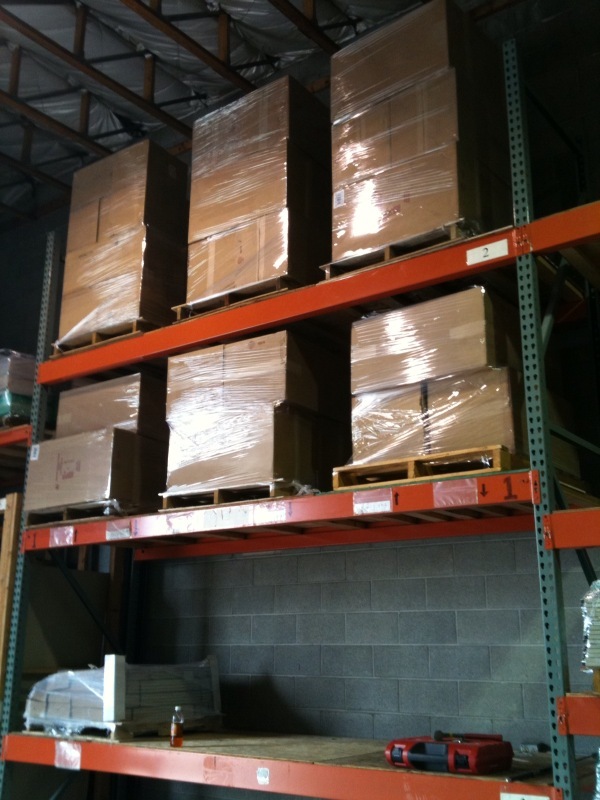 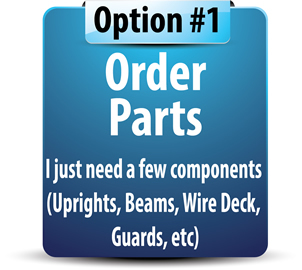 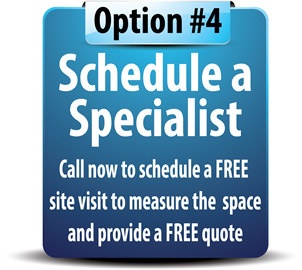 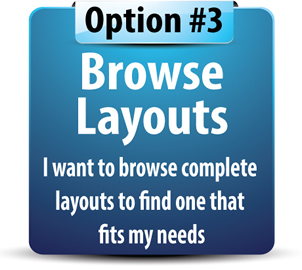 Drive-in pallet racks load and retrieve from the same side, creating last-in-first-out (LIFO) inventory organization. 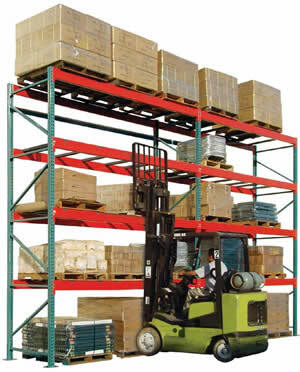 Drive-Thru pallet rack systems load from one side and unload from the other side to create first-in-first-out (FIFO) inventory retrieval with forklifts. 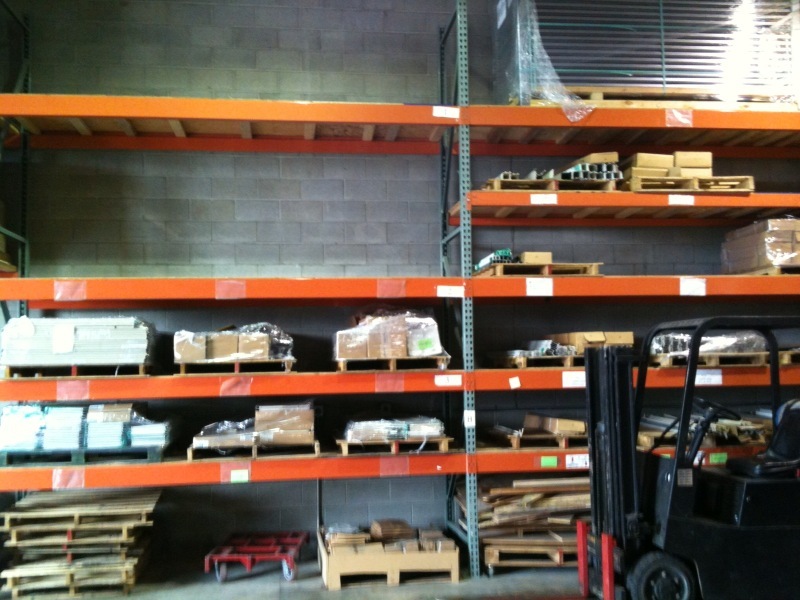 Pallet flow rack systems use gravity to move pallets on smooth rolling metal skate wheels on sloped rails. 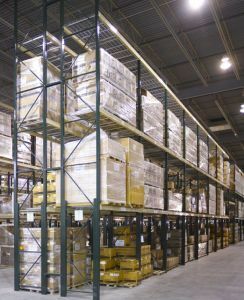 Push-back pallet racks use a dynamic rail system, in which deeper pallet loads automatically advance to the aisle, when the front pallet load is retrieved. 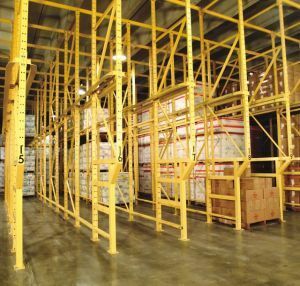 Push-back pallet rack systems offer similar storage density as drive-in pallet rack, while improving selectivity and accessibility.